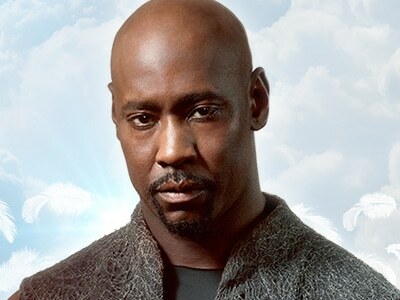 Like an angel from Heaven, the self-righteous Amenadiel from Lucifer, portrayed by D.B. Woodside, will descend into Melbourne for Oz Comic-Con Melbourne 2019! God’s favourite son, and brother of Lucifer Morningstar, D.B. Woodside is also well known for playing the role of President Wayne Palmer in ‘24’, Jeff Malone in ‘Suits’ and who could forget Principal Robin Wood in ‘Buffy the Vampire Slayer’! D.B. Woodside will be joining his Lucifer co-star Tricia Helfer for an Ultimate Lucifer Experience in Melbourne, which are available now for purchase!